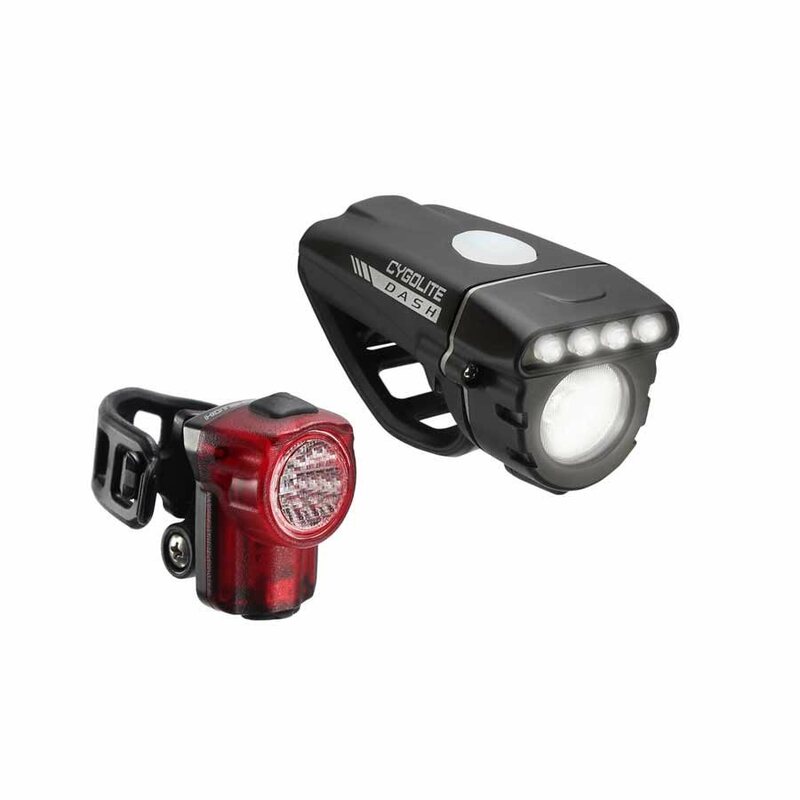 The ultra sleek Dash™ 460 headlight and Hotshot Micro™ 30 tail light combo set delivers superior lighting for night and day road cycling. 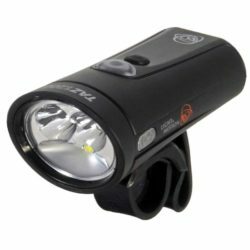 Fire up an intense 460 lumens forward and 30 lumens backwards to maximize your line of sight and coverage. 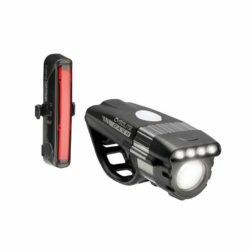 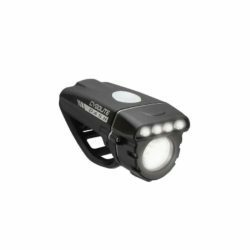 Not only limited to night, the Dash™ and Hotshot Micro™ both feature DayLightning® mode with lightning-like flashes to make you stand out in broad daylight. 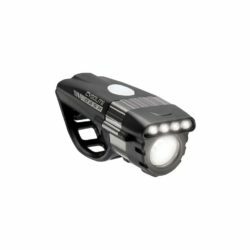 Every bit the road cyclist’s light set, its low profile flexible mounts are designed for most standard and aero styles.